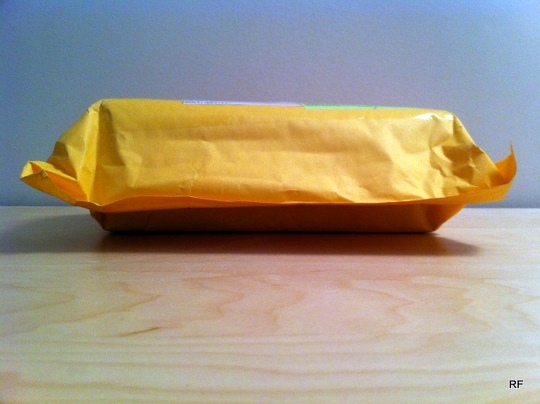 Recently received a package in the mail. 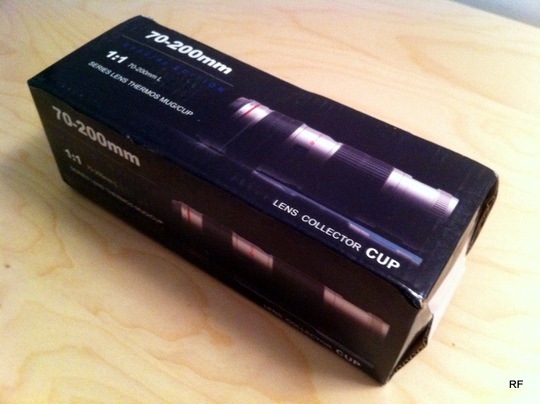 The box tells me it’s not the same as the ones Canon gave out (read: knockoff). 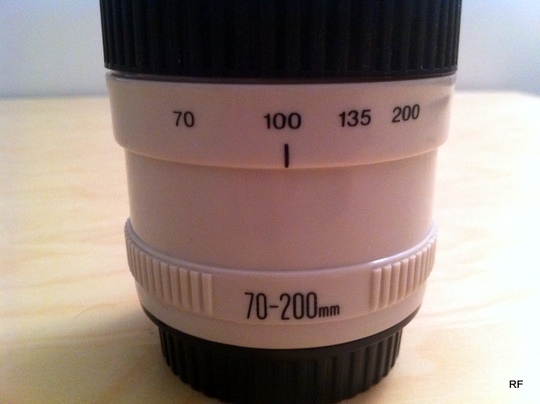 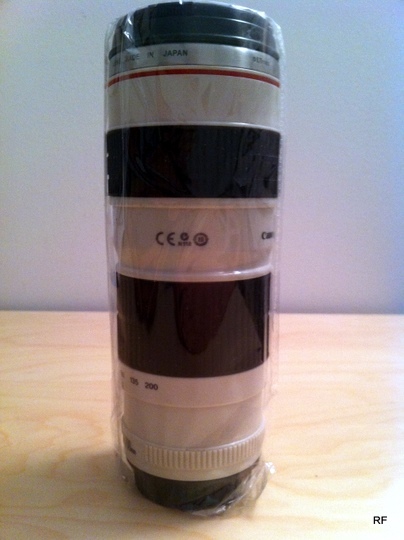 This 70-200 mug is much smaller than the 70-200 I’m familiar with. 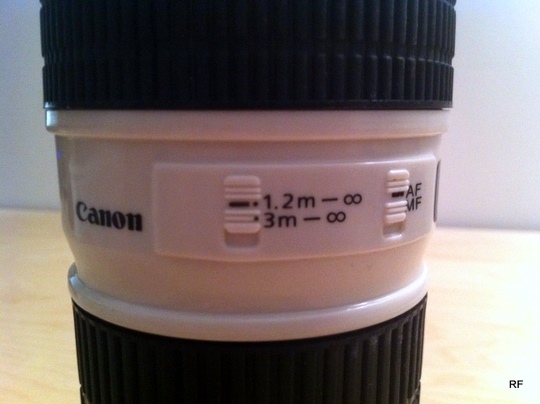 This entry was posted in Photography and tagged 70-200, canon, knockoff, lens, mug, thermos on March 30, 2011 by Rex.